Black History Month is a time for North Star Scholars to creatively share their understanding of the sacrifices, break-thoroughs and achievements of black Americans. 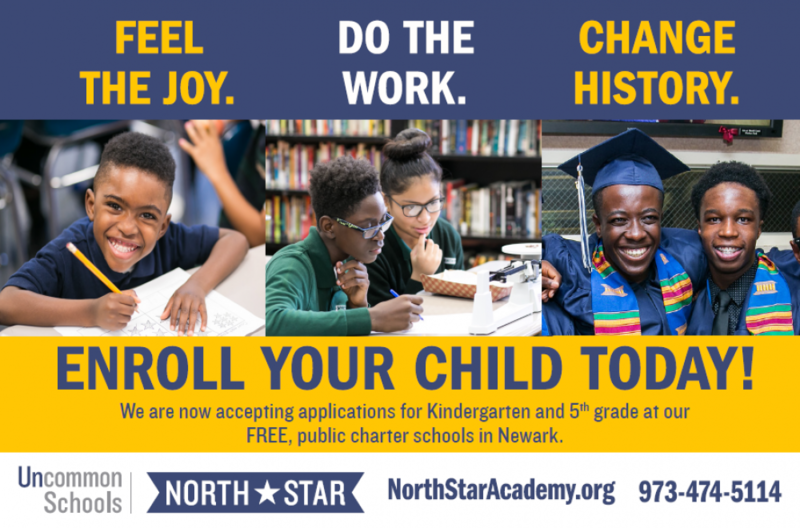 Whether it is by decorating their classroom doors, writing poems of gratitude, or performing tributes to honor black American pioneers, North Star values the struggle and the progress. We know that the opportunity to affect change in this world, is not limited to a moment, or a single month, but instead it is a movement. Each day we come to school ready to learn, and give our best, is another day we work to continue the legacy of a rich heritage. 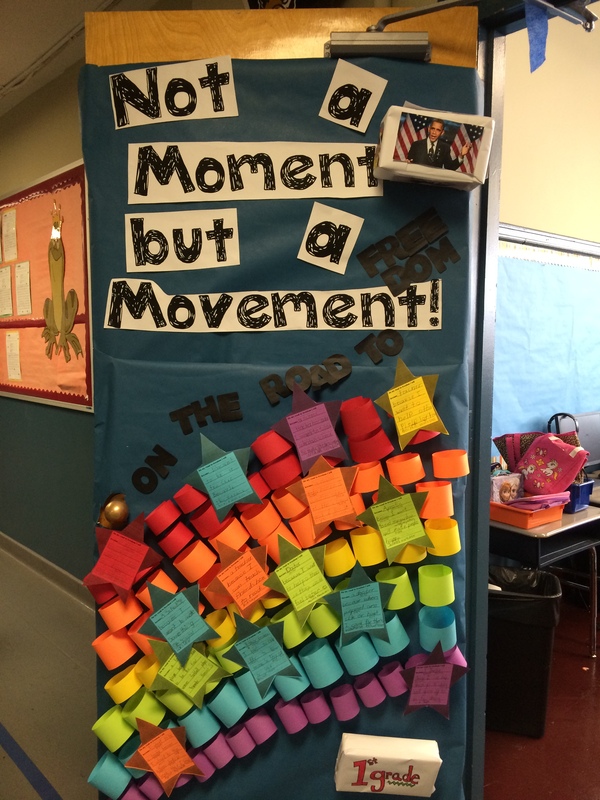 This entry was posted in Culture and tagged Black History Month, Celebration, Core Values, High School Students, literacy, math, North Star Academy by uncommonnewark. Bookmark the permalink.